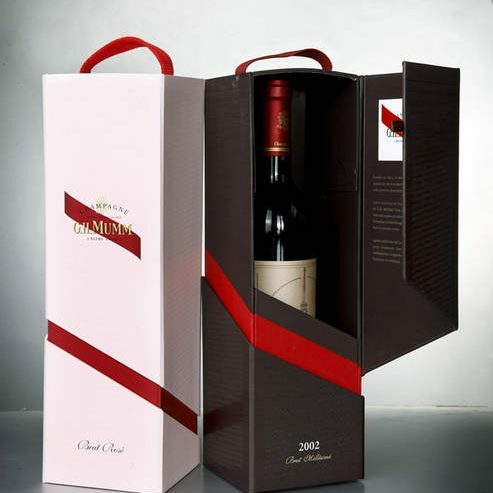 WORLD WINE BOTTLES & PACKAGING SOLUTIONS offers premium full service Wine & Spirit Packaging Solutions. 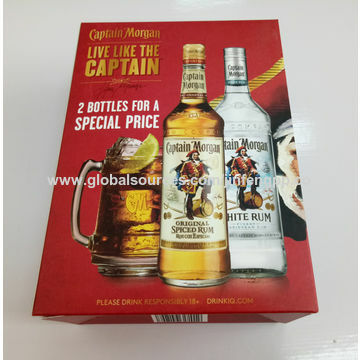 WORLD WINE BOTTLES & PACKAGING SOLUTIONS specializes in high quality / high impact wine & spirits packaging that showcases your wine and spirits at the highest level in and out of-the-box. WORLD WINE BOTTLES & PACKAGING SOLUTIONS, in-house packaging team takes our clients’ design concepts and create master pieces ready for mass production. Our designers, engineering team develop a custom solutions based on the precise needs of the packaging, including: quality, timing, cost, etc, then our project managers manage the packaging development process through our vast network of providers. 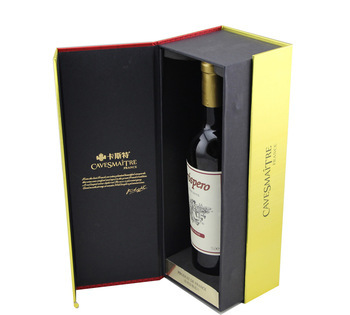 From customer concept to order fulfillment WORLD WINE BOTTLES & PACKAGING SOLUTIONS has a professional process that is unparalleled in the Wine & Spirit packaging industry. Whether it’s Wine Packaging, or Spirit Packaging, this California Wine and Spirit Packaging company is committed to providing the best wine and spirit packaging, on time and on budget! Due to our forward-thinking, proven results, and established trusted relationships, many large and well-known brands have used WORLD WINE BOTTLES & PACKAGING SOLUTIONS in the past and will continue to use us in the future. Attention to detail is an understatement. 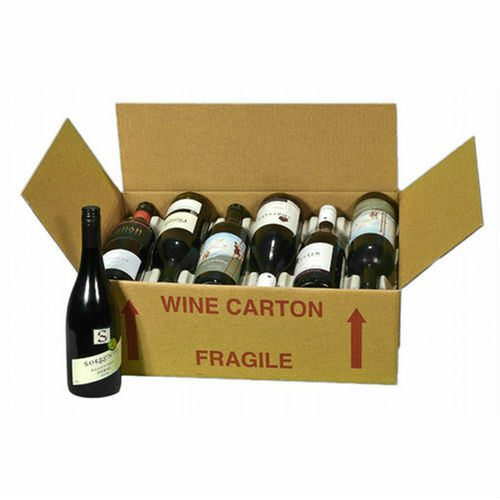 WORLD WINE BOTTLES & PACKAGING SOLUTIONS focuses on every aspect and phase of manufacturing and packaging process. We will treat job with the absolute respect your brands deserve.You can trust WORLD WINE BOTTLES & PACKAGING SOLUTIONS to present your products in awe inspiring packaging that will wow store managers and consumers a like. When it comes to Wine and Spirit Packaging Design, this California Wine and Spirit Packaging company offers a variety of options and solutions for your packaging needs.We will also help you achieve new and innovative ideas that separate your brands from the pack.